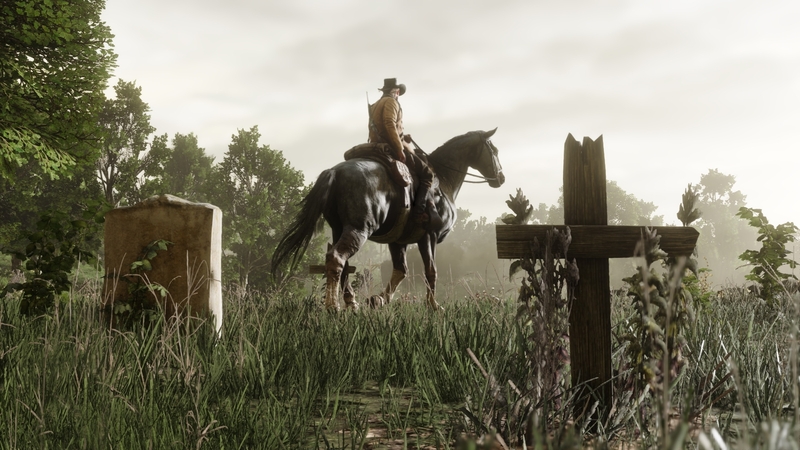 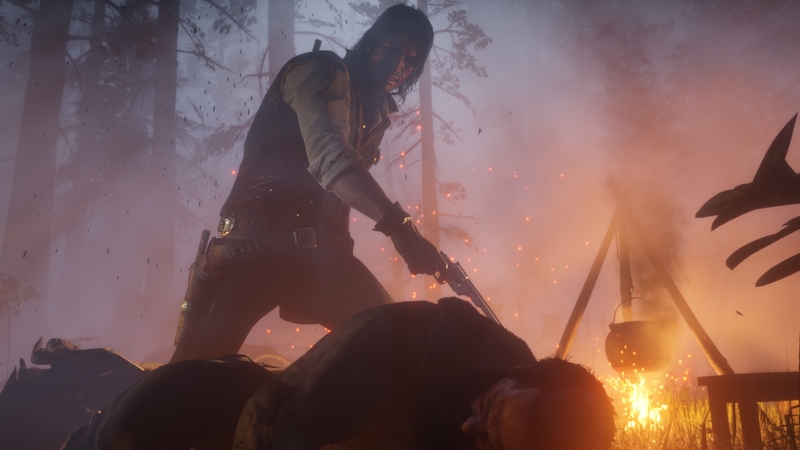 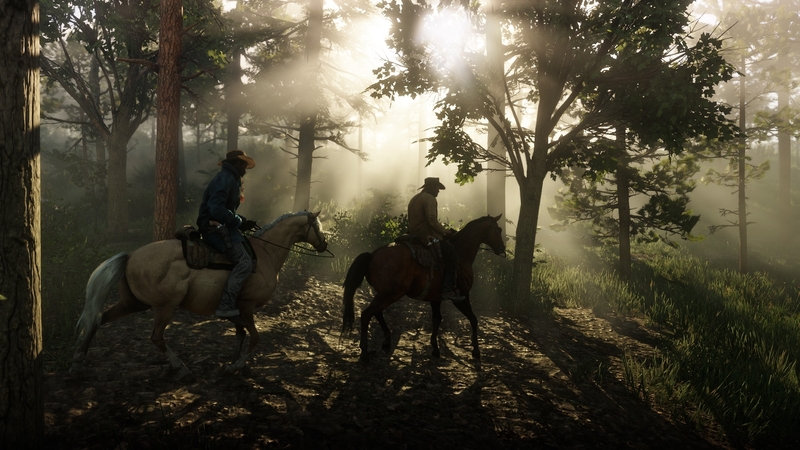 In addition to yesterday’s debut of Official Trailer #3 for Red Dead Redemption 2, select outlets around the world published their first look features after seeing the game. 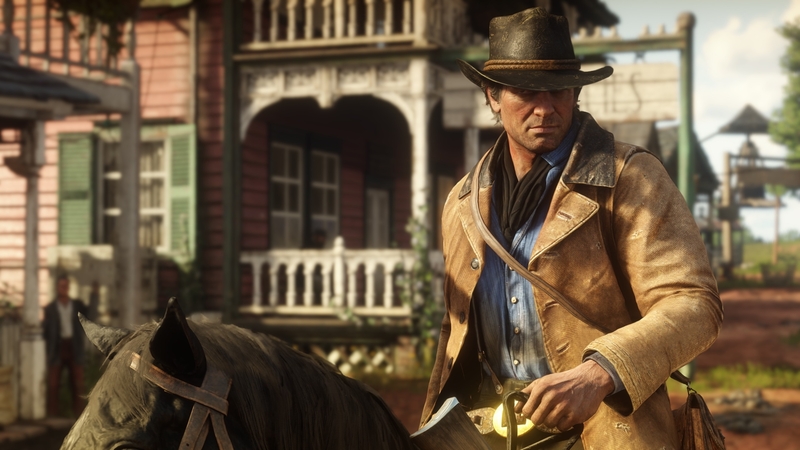 Read on for a roundup of what they had to say and check out each site for full previews and exclusive screenshots. 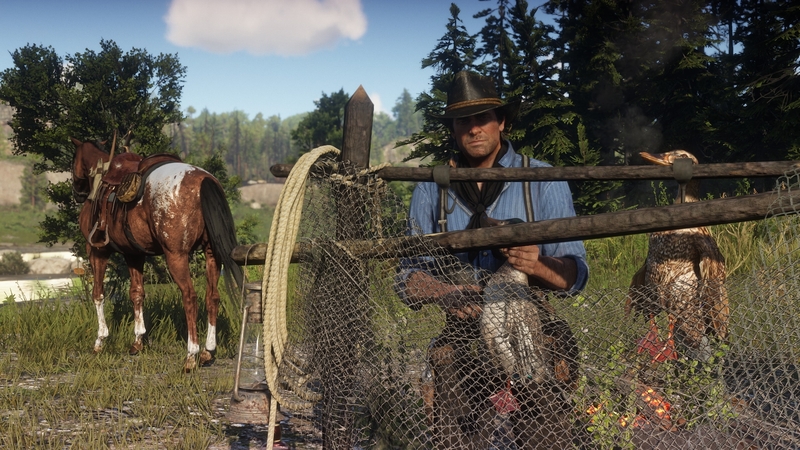 I have to say that I wasn't blown away by the trailer but those reviews and pics has made it look pretty damn good. 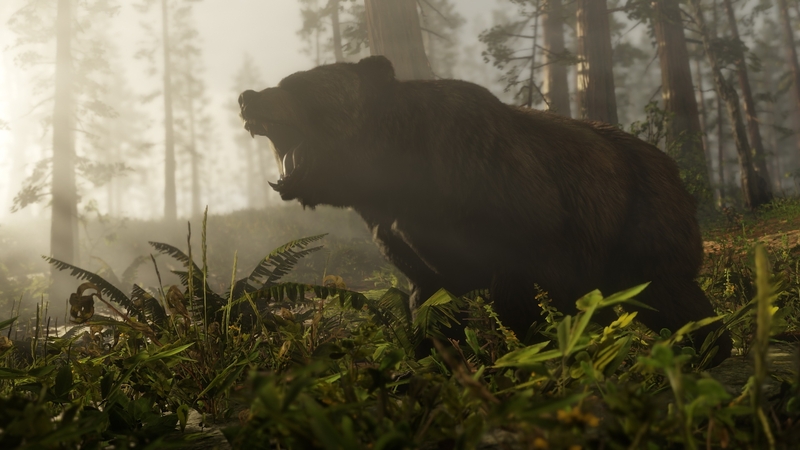 Now all the gtavcrews members should get a pool going to get me a 4k TV & Xbox X.